Welcome to the newest member of the Avanti Team! 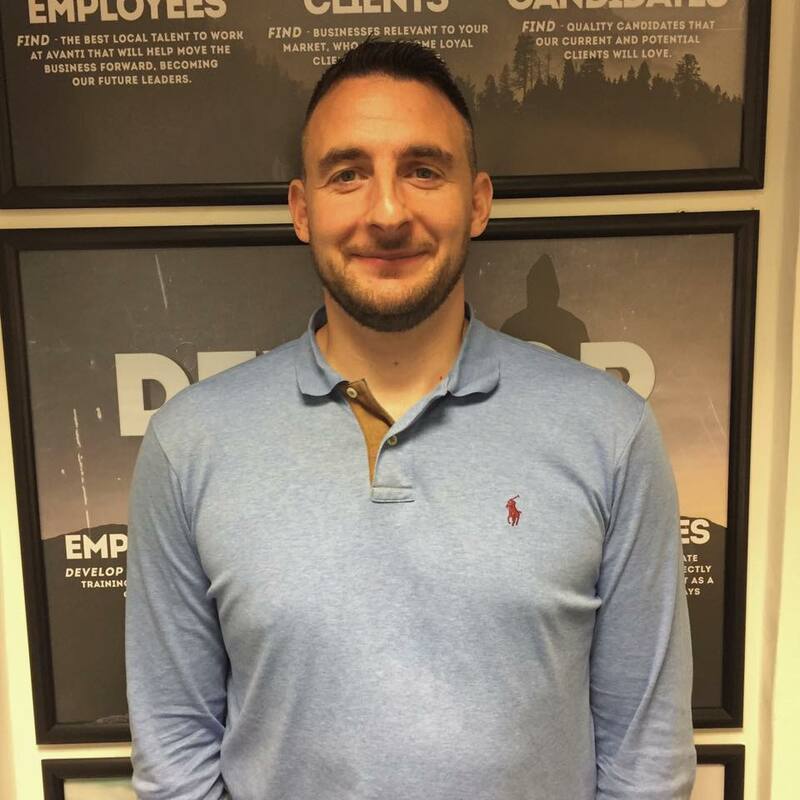 Following a long standing career in recruitment Chris joins us as the IT Contract Business Manager for Avanti! Best of luck with your career with us Chris, we can’t wait to see what the future holds for you!